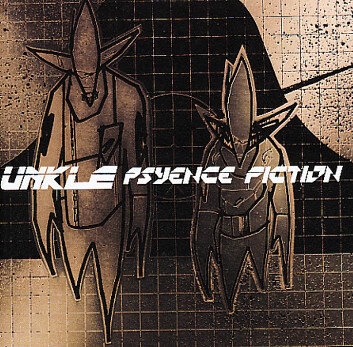 Psyence Fiction is a classic of my college experience. I’m surprised I’ve never bought any DJ Shadow records, since I assume he’s the one who made it so badass (Shadow left the collaboration after this album and I didn’t like their followup as much). Richard Ashcroft’s and Thom Yorke‘s contributions are critical too. Both Lonely Soul and Rabbit In Your Headlights are entire rock/trip-hop operas compressed into one song. I feel the emotion ripping into me as I listen to both. I love the Jacob’s Ladder sample on Rabbit, too. Brilliant. Now that I think of it, the sound of Rabbit In Your Headlights is very reminiscent of later Radiohead. Maybe Thom and the band got some ideas!